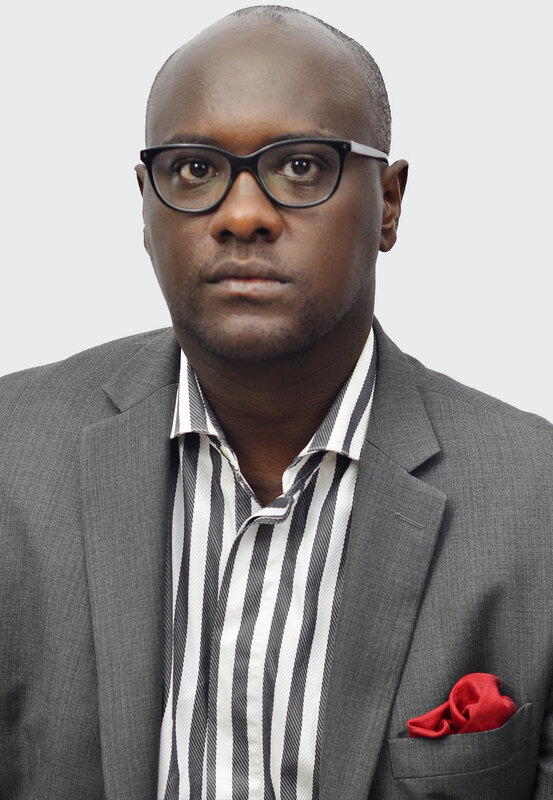 Joshua Rugema is currently the Country Director at East Africa Exchange (EAX), Rwanda. Prior to joining EAX, Joshua was the Managing Director at H2O Venture Partners, providing leadership for the firms Africa operations. H2O Venture Partners is an investment firm that is building and investing in profitable, high-growth, high-impact, agricultural ventures in East Africa. Joshua grew up in Kenya, Germany, Israel and The United States of America. Joshua has spent the last decade in private equity and investment management at RGG Capital Partners in the US where he earned various investment analyst designations. Joshua began his career in sales and supply chain management at the Weaver Company, a fast growing international snack food company with facilities in the United States of America, Europe and Argentina. He holds a degree in Business Administration and Economics from Taylor University in Upland, Indiana.